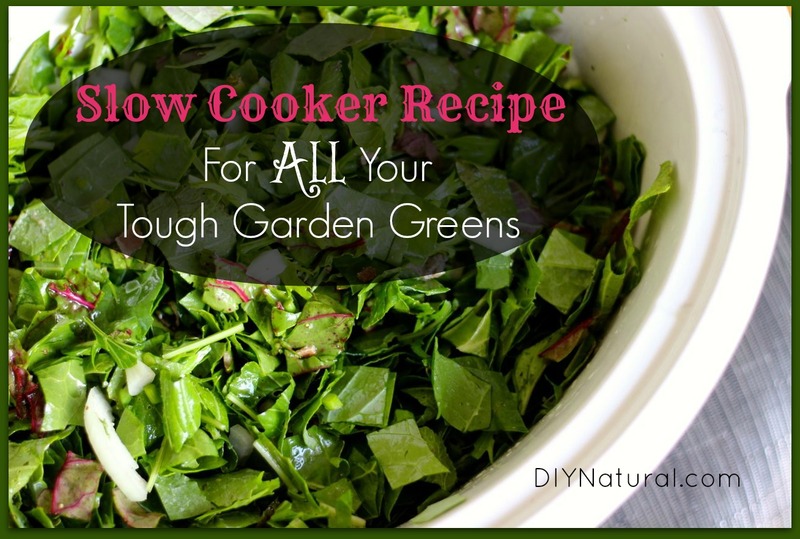 Overwhelmed with garden greens? Throwing your hands up, plum out of ideas for using up all those fresh greens? Do they sit in your fridge, threatening to take over, while you contemplate how to incorporate them into the weekly menu? Yeah, that’s a familiar scene around here. In the past, the most difficult greens for us to use up were the thicker ones, like kale, collards, swiss chard, and bok choy. Even when we got creative and found new dishes to throw them into, we still never made a dent in these leafy greens that were taking over our lives. It took us several years before we figured out a good way to use up all the random greens that are harvested in the spring and summer. And we’ve finally come up with a great recipe that we make almost every week and no more greens are going to waste! The secret – when you combine slow cooking with all your tough greens you end up with a little side dish magic. We basically cooked collard greens in a crockpot one day and it dawned on us that we could throw in ANY of our non-delicate greens and they would all take on the same flavor, cooking down into a nice savory side dish. We wrote an entire article last year (read it here) all about creative ways to use up your greens, and let’s just say that we’re not feeling so creative anymore. Instead, we just make this recipe once every week or two when we need to clear some greens out of our refrigerator. We freeze some for the winter, leaving only what we can reasonably eat that week in the fridge. Add all ingredients to a slow cooker and turn on low heat. Cook on low for about 6 hours. 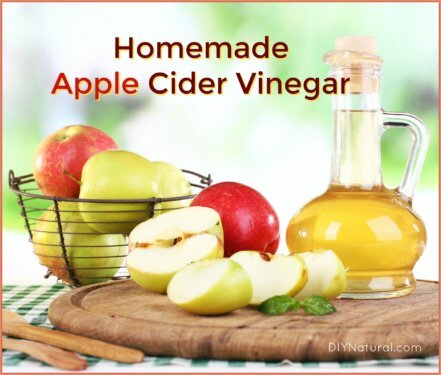 Turn off heat and adjust seasonings and vinegar to taste. 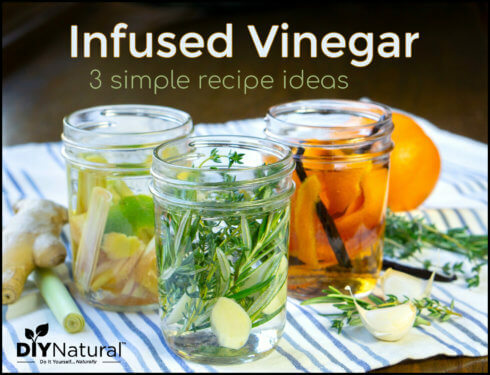 (We usually end up adding more vinegar because we love that flavor.) 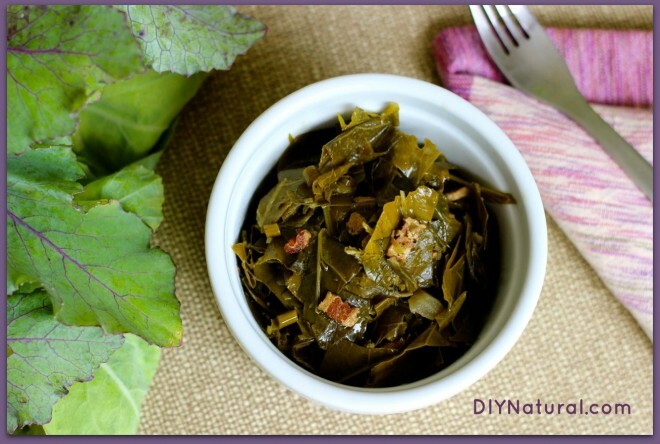 If using a ham hock, remove it from slow cooker, pull off meat, and stir meat back into the cooked greens. 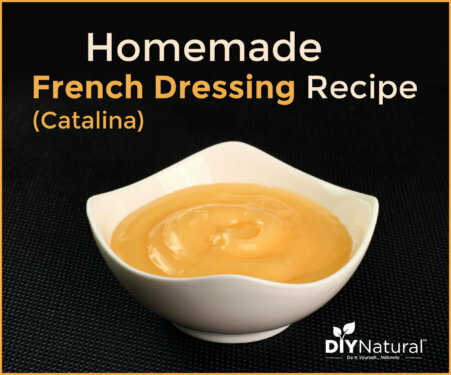 Serve warm as a side dish and refrigerate or freeze leftovers. These greens are a wonderful side dish to serve with grilled burgers, chicken, steak, fish, or any other BBQ dish you’re whipping up! They store nicely in glass mason jars and will keep in the refrigerator for about two weeks or more. So stop fretting about all those greens and go toss some in a slow cooker! What’s your favorite way to prepare tough greens so the whole family will enjoy them? I just came back from food shopping and got all the ingredients to make this. Question, I read people were freezing things in glass jars, doesn’t the glass break when you freeze them, I would like to freeze in glass instead of plastic bags, tell me how to do this without breaking the jars?? Thanks a bunch for all the info, this site is great to too for info. Enjoy your day! I freeze in glass jars all the time and have never had one break, even though lots of them are recycled from jarred items I buy. I usually let the dish cool a bit before putting it in the freezer. I thaw it enough in the microwave to dump it in a pot to finish heating. Also make sure to leave at least an inch headspace to allow for expansion. Feel it’s much healthier than plastic. Like Lois, we leave an inch or more of headspace in glass jars. I always refrigerate for at least a day just to make sure things are *completely* cooled so jars won’t crack once frozen. Then I just label and put the jars in the freezer. You have to plan ahead when you want to use these things, as you can’t really run them under hot water to thaw. If you are a vegetarian, simply leave out the ham, bacon, etc. and use vegetable stock. I take collard greens and roll them up long wise and slice them end to end. The results are long strands of green. I add these to my stir fries. I am going to give this a try. I’ve been looking for a good recipe for veggies. I’ll let you know how it turned out. Thanks again for sharing. I just love this web site so much good information.